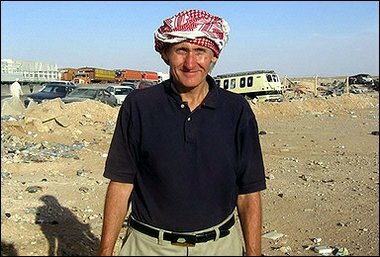 The American Quaker who volunteered to invest part of his life as a peacemaker in Iraq and who, along with three other members of Christian Peacemaker Teams, was taken hostage on November 26, 2005, paid the ultimate price for his efforts yesterday. Tom Fox, 54, of Virginia, was found dead. His body was bound with signs of torture and gunshot wounds to his chest and head. Rest in peace, friend.